Quench your thirst with this amazing Garcia Black and White Photo Montage Pint Glass! 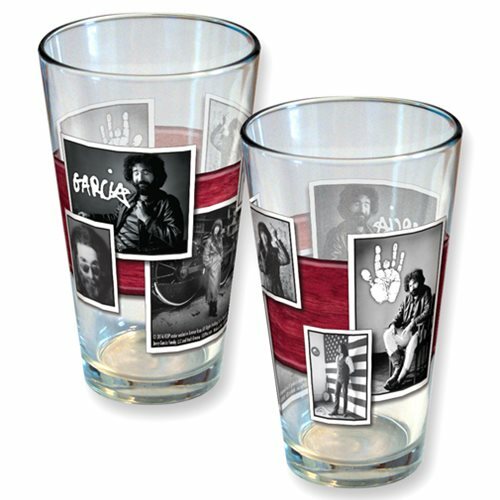 This pint glass is a must have for Jerry Garcia fans. Hand wash only. Not dishwasher safe. Do not microwave.